Some people don't really pay attention on skin protection from harmful rays of sun. We must know that umbrella and wearing protective clothing are not enough to block the sun from damaging our skin. Wearing sun block lotion that has a decent level of SPF protection is also necessary to make sure our skin is well protected. What makes wearing sunscreen protection important is it shields our skin from sun's harmful rays and reduce the risk of skin cancer, hyperpigmentation, discoloration and painful sunburn. Not only during summer but all year round, lotion with spf is one of my major skincare staples. 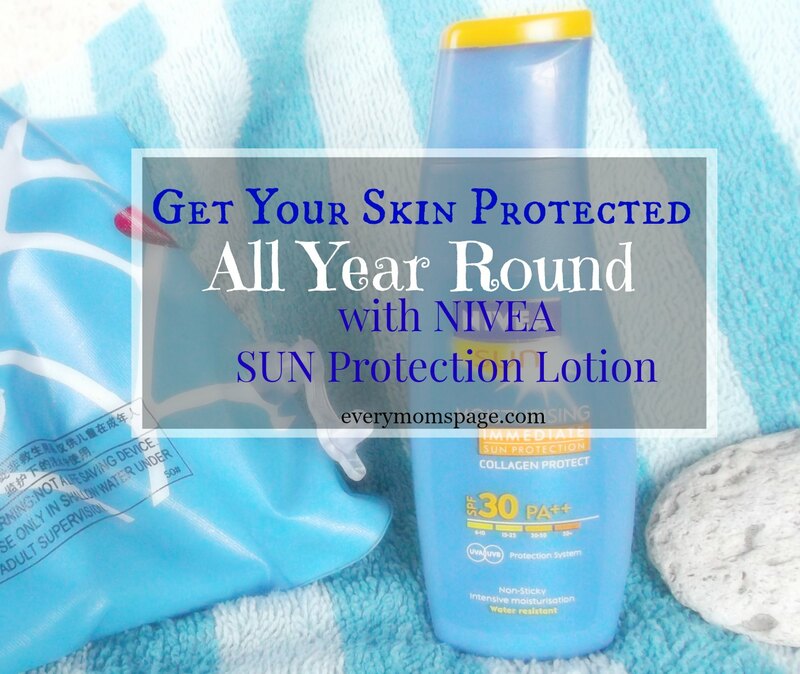 Because of the warm weather, I have been trying different sunblock lotions lately, and the latest discovery brand and currently have been loving is Nivea Sun Moisturising Immediate Sun Protection Lotion. Too creamy texture which needs additional effort for even application. Make sure you apply evenly on body before sun exposure. Reapply as necessary, especially after swimming and towelling. Even with sunblock on, avoid too much exposure to the sun. 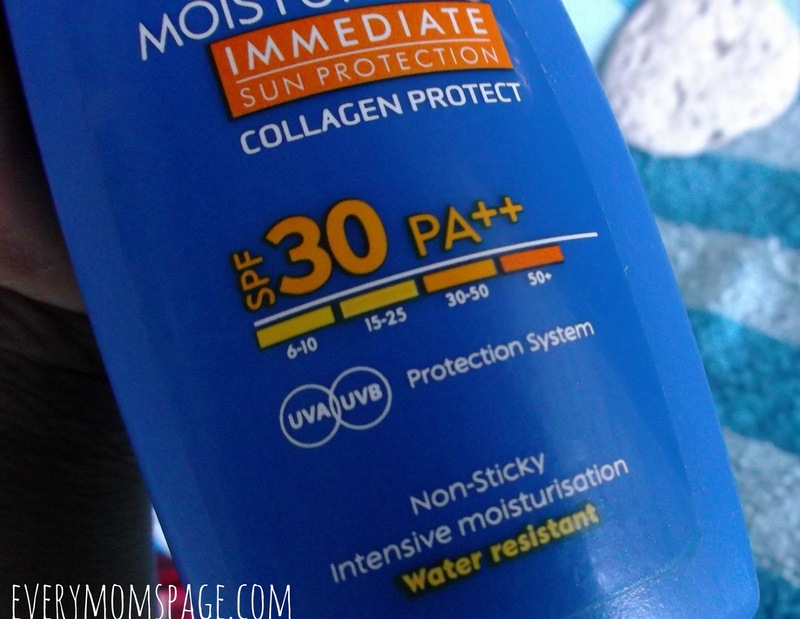 To be honest, I love this sun protection lotion because of its effectiveness. Definitely a good choice to bet on because you get your money's worth. We went on swimming and our complexion did not even get a shade darker. Although the texture is creamy, it is easily absorbed by skin. Did I mention it has a great scent, too? I will definitely repurchase after I finish one bottle because I really cannot go out without wearing sunblock. It's really too hot these days! As much as possible I prefer to stay at home. Yes, sunblock is a must now, but my sweat always makes me wipe off sunblock. Haha! I love Nivea products. I have this and I never get out of the house without it. I'm one of those people who are not into sunblock because I'm really lazy in applying sunscreen but I've tried Nivea before. 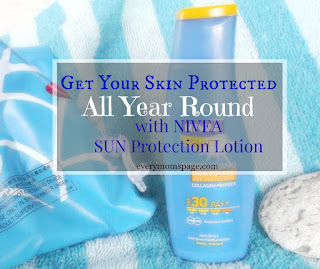 I hoarded Nivea sun when Nivea went on a sale last month (either 50% or buy one take one). I am one happy sunblock user!